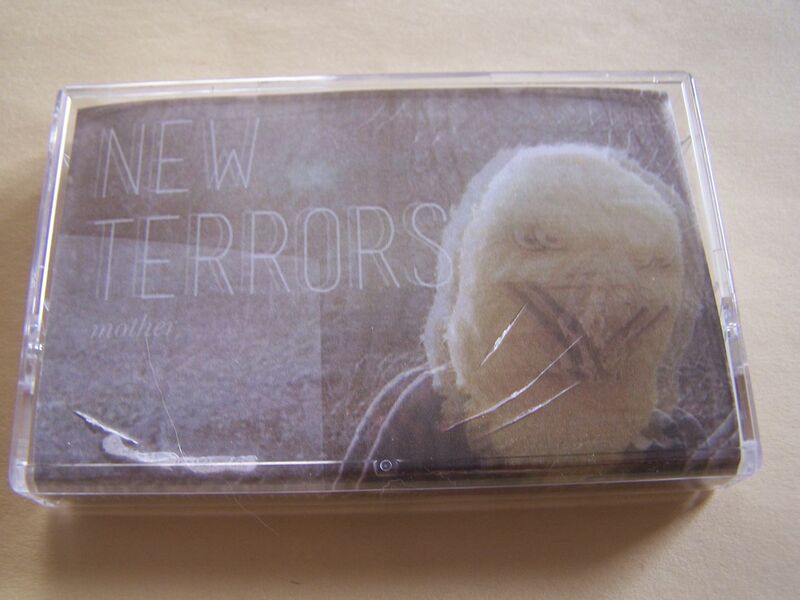 Something about New Terrors seems so familiar to me, but I cannot place them with a specific band and that's okay. 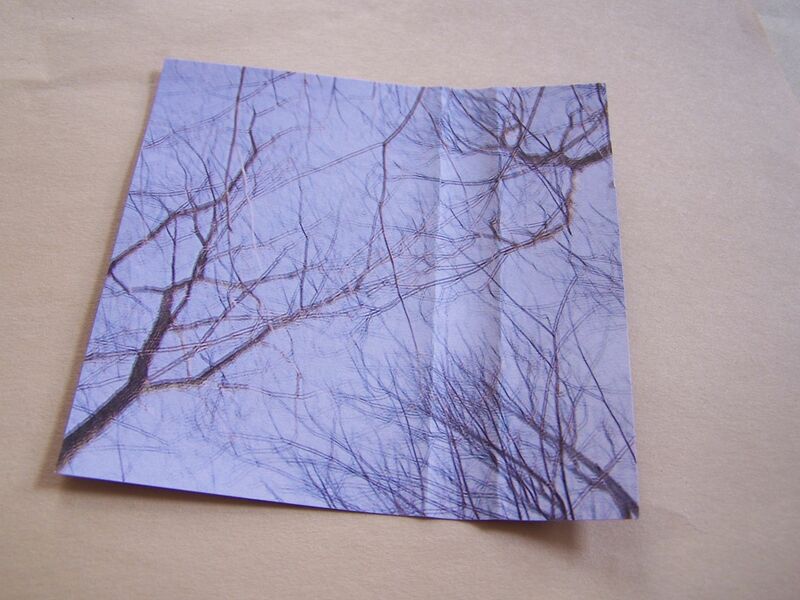 The music on the whole remains somewhere between dream pop and new wave, so you can combine those to sort of form your own genre, and well, it's just overall good and something that you'd expect to find on cassette in the 1980's or early 1990's. 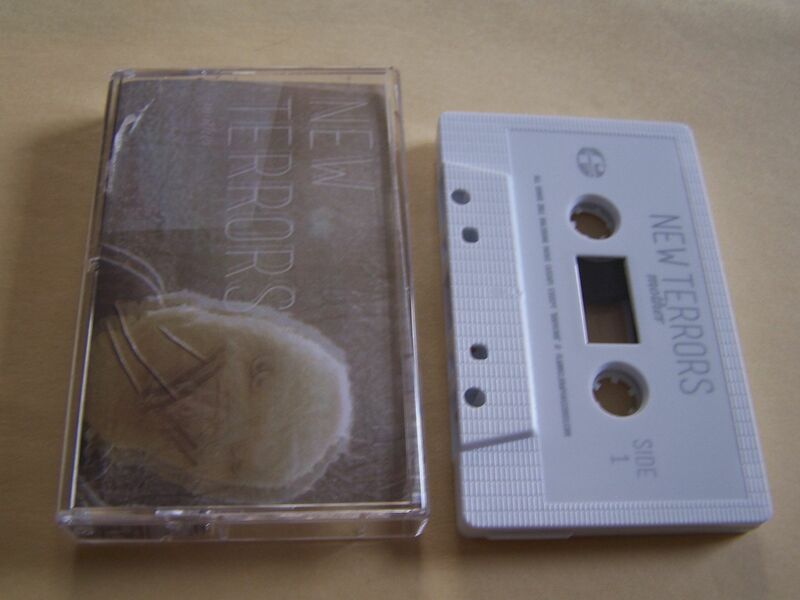 I like that it feels like some forgotten cassette from that long ago. 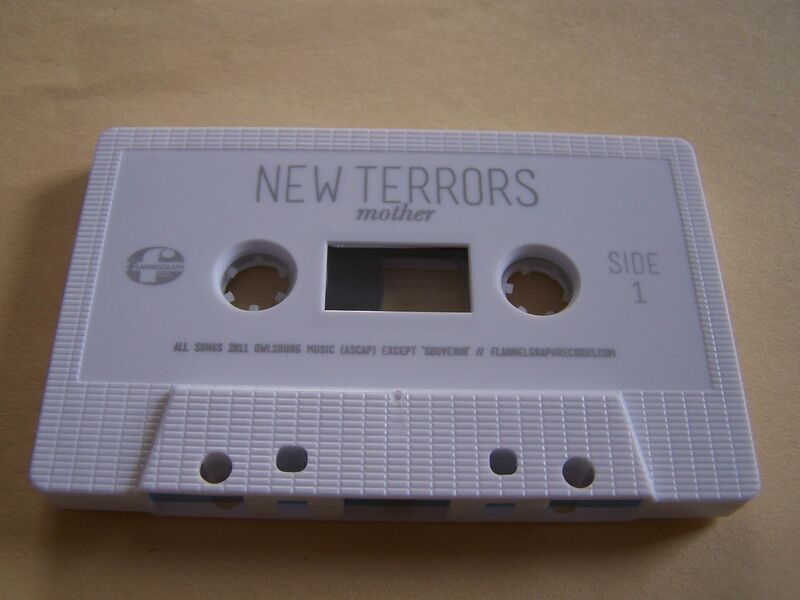 "Mother" begins with static and rhythmic beats, which give it an interesting vibe right away, and then it turns into something where Phil Collins meets a less dark version of Stabbing Westward. Parts Starflyer 59, parts "Take My Picture" era Filter, this has that dreamy bliss written all over it. There is an audio clip about being in the jungle and then an Owl City type of song with whoop beats. The songs have a certain power to them, like "Walking on a Wire" era Get Up Kids, and then they also can bring out something between The Lyndsay Diaries and The Consolation Project. New wave drum machine beats bring out the "Pretty In Pink" vibe that this just seems to cast all around, even if you didn't hear it at first. There are two bands that this really reminds me of the most and I cannot recall the names of either of them without looking them up. 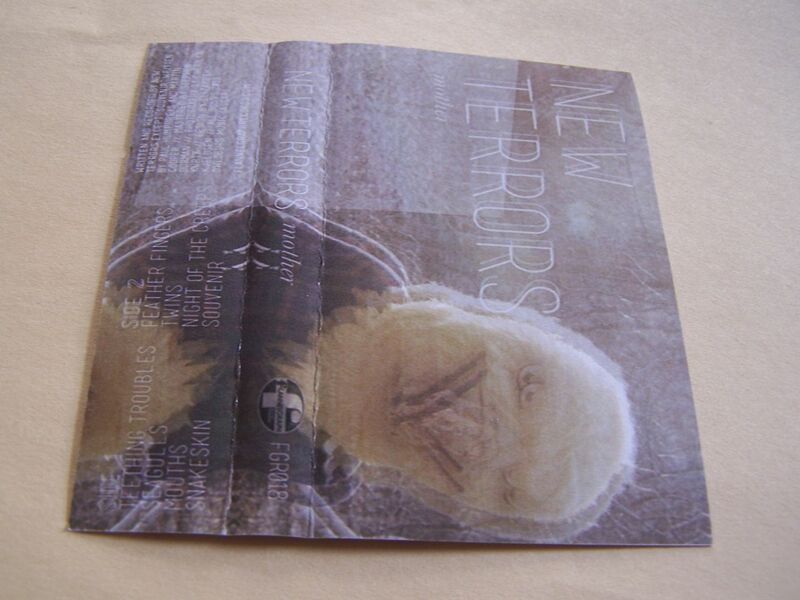 The first one was easy to find because I looked at the Tooth & Nail alumni to see it is Joy Electric even though I'm not sure which early 2000 album of theirs I am thinking of exactly. The other band isn't as easy to think of because I'm pretty sure they have "Joy" in their name as well, but are not No Joy, the Joy Formidable nor Fleeting Joys. I'll just leave it at that because searching for the actual name could take longer than the effort it is worth. 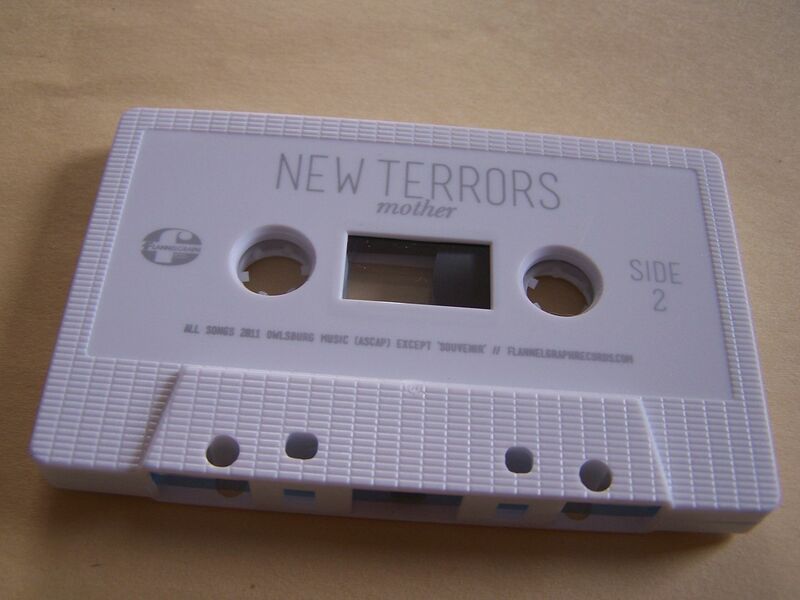 Just know that New Terrors show some variety but remain with a certain set of songs on "Mother" and I think you will enjoy this simply because it has a cassette feel to it.